We now have Cornbred's PPE Chalice available on our website and in-store. 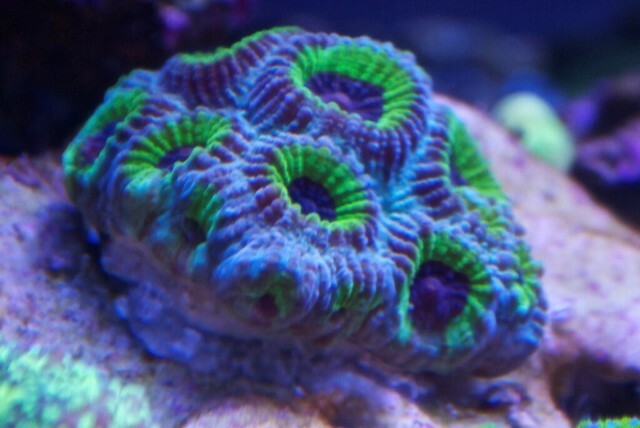 3/4" frags, which are farmed locally, run only $49.99! 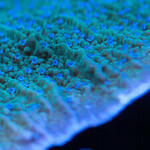 We also just added Tyree Flower Petal Montipora frags for only $29.99. These are also grown and purchased from local hobbyists.